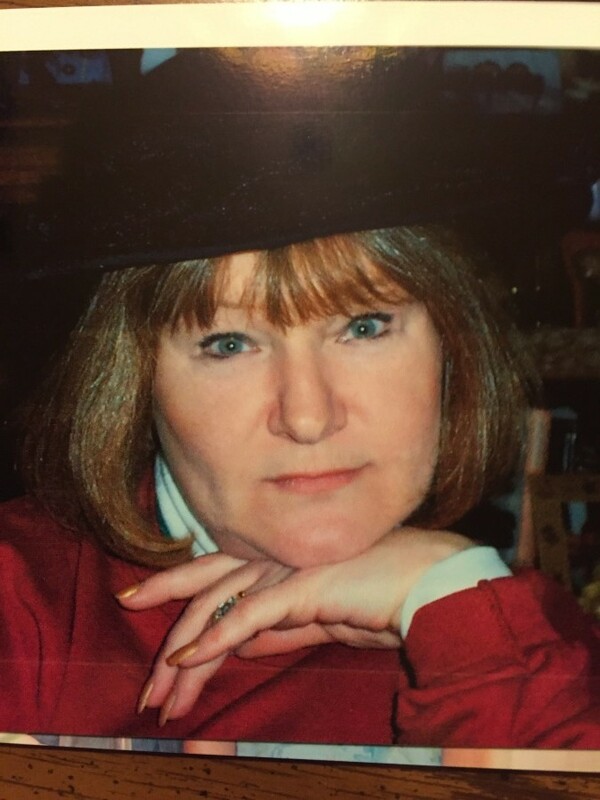 Donna Jean Evans, 71, born and raised in Johnstown, died peacefully at home on January 27, 2019, surrounded by love. She was born March 19, 1947, in Johnstown; she was the daughter of the late Joseph and Grace (Wilt) Cavalle. Donna is survived by her husband, David, whom she married on July 26, 1969; and sons, Joseph and his wife, Robyn Crusselle Evans, of Charlottesville, VA; and David, from Johnstown; and grandchildren, Ryan, Connor, Mattison, Cameron, Andrew, and Mikayla Evans. She was a member of Faith United Methodist Church, where she served on various church committees. Donna was a volunteer nurse during the 1977 Johnstown Flood and retired from Memorial Medical Center as a certified psychiatric nurse with 30 years inpatient service as well as serving as an outpatient counselor prior to retirement. Donna enjoyed serving as a Cub Scout Den Mother, caring for her family, traveling to Florida and Arizona to escape the cold winter months, and perusing craft fairs around the state, especially during Labor Day weekends. Donna did not like Winter, therefore, the family is waiting until Spring to have a memorial service, which will be held Saturday, March 30, 2019, at 11am at Faith United Methodist Church with Pastor Len Findley officiating. By request, there will be no public viewing. Donna’s family extends a heartfelt thank you to the staff of Interim Hospice for the care extended to her. Memorial contributions may be made to Faith United Methodist or to the charity of one’s choice. Arrangements are by John Henderson Company Funeral Home, 215 Central Ave.